You’ve spotted it all over Instagram, you’ve read the beauty editors/bloggers reviews, and you’ve heard about the crazy waitlists (25,000 people deep! 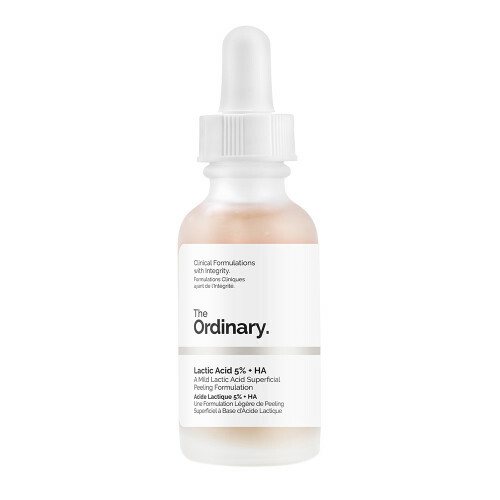 ), but chances are you’re probably a little bit confused by exactly what The Ordinary’s products are about. 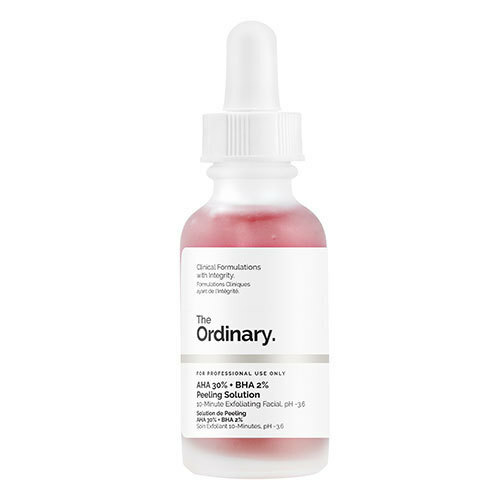 If you don’t know your acids from your retinols, it can all be a bit overwhelming. 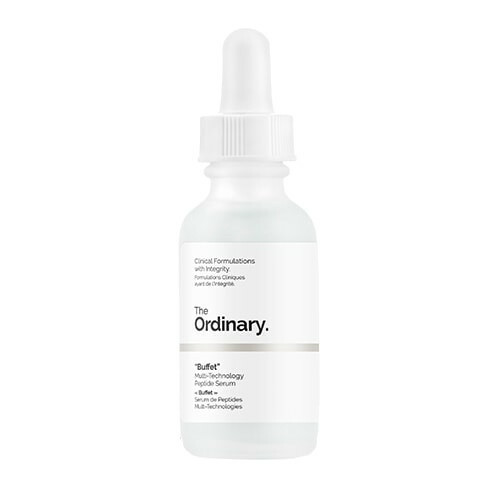 Which of The Ordinary products should I use for acne scars? 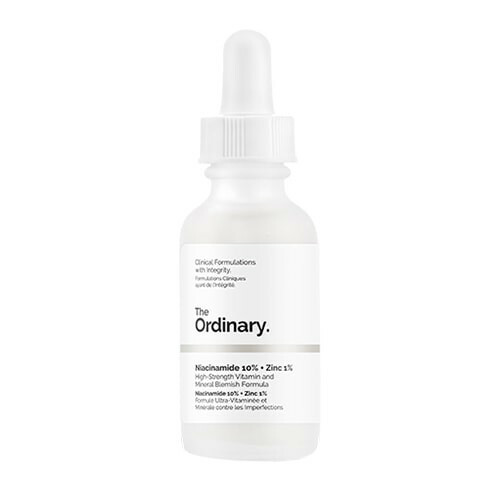 Retinol is a derivative of Vitamin A and an antioxidant, which means it helps to counteract free radicals (the molecules that destroy healthy skin cells). It’s one of the most effective ingredients for anti-aging because of its ability to produce collagen and regenerate cells. Just a gentle reminder that great skin is always in. Contact us today! The 7 Best Fragrance Free K-beauty Products you should try. Previous PostThe Serpentine Trend Sweeping Malawie.